REDUCED! 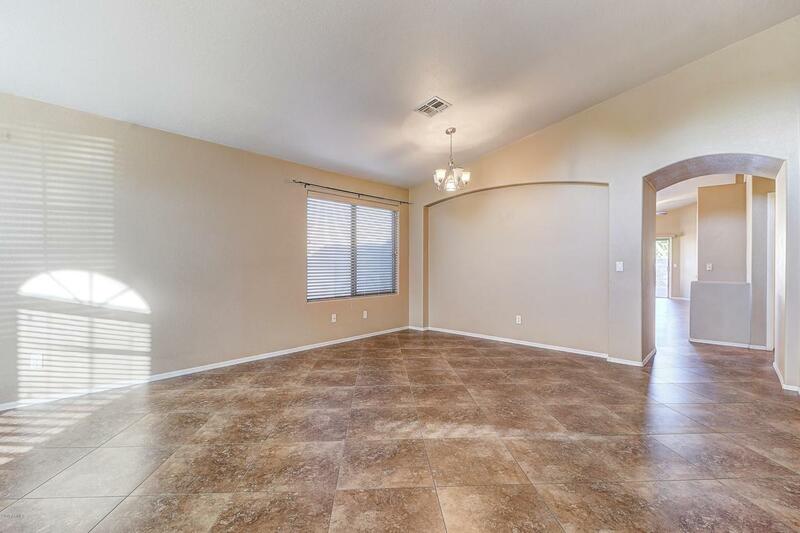 !Great North Phoenix home ready for a new owner. 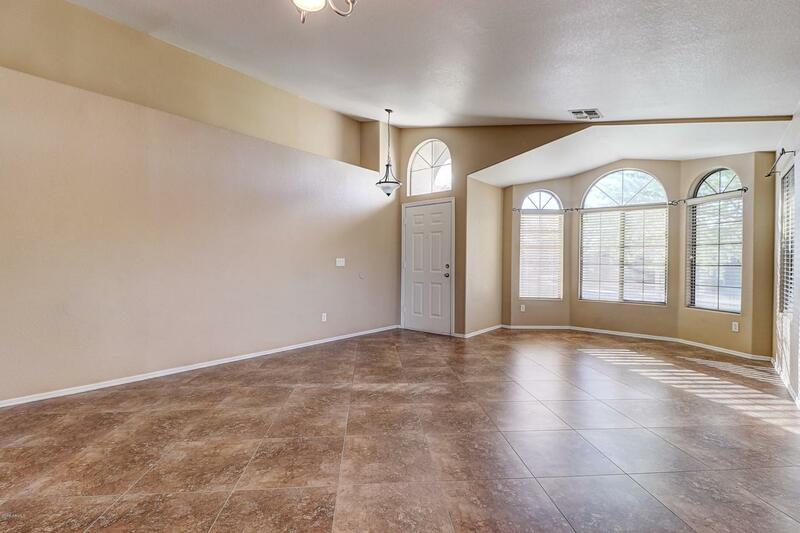 This 4 bed 2 bath single story beauty is move in ready. All tile throughout. Large north facing backyard that has plenty of room for a pool. 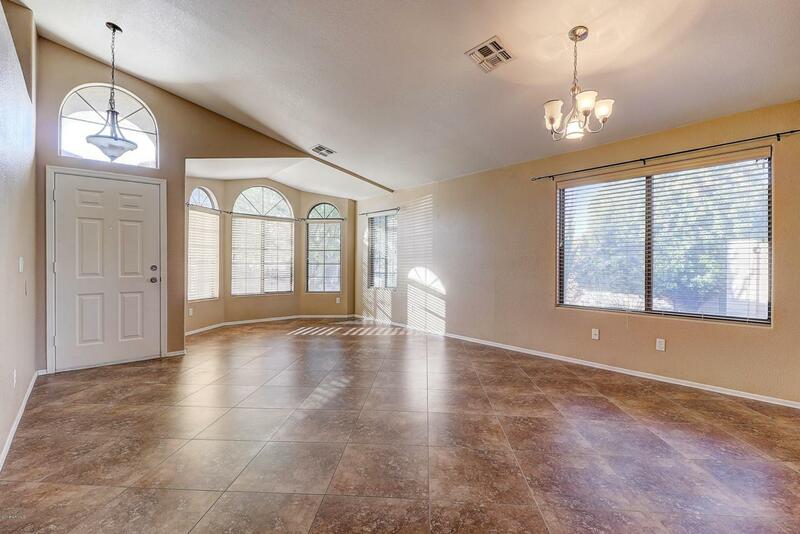 Open kitchen with granite overlooking the huge greatroom with vaulted ceilings. 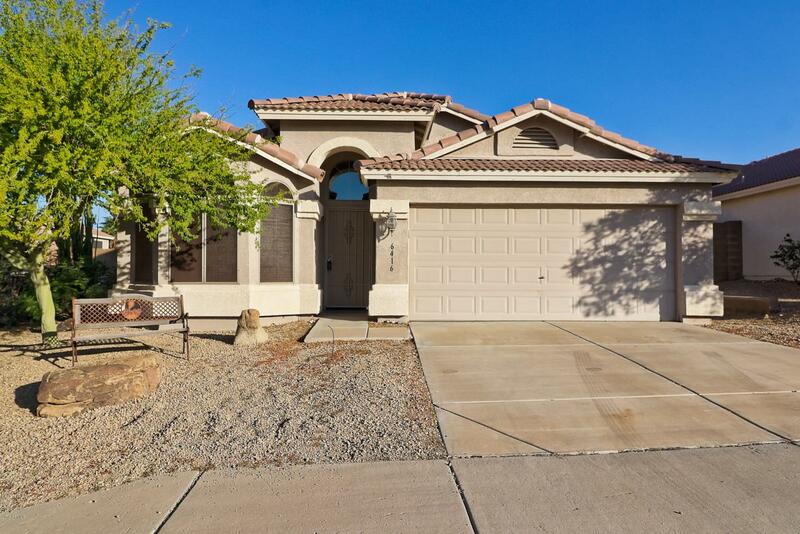 Amazing location with spectacular mountains surrounding with plenty of hiking, grocery stores, amazing schools, and close to the freeway for easy access anywhere in the valley. To much to list. Must see! !